Arda Cards Blog: Octagonal Boxes, some cards and another Freebie!!! 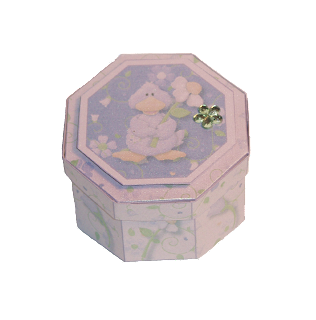 Octagonal Boxes, some cards and another Freebie!!! Well here is the photo of my new octagonal gift box and a little freebie from my Design Team! The download for this box is available here!